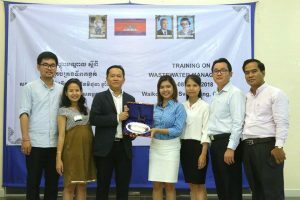 After the successful conduct of the pilot focused capacity development activities undertaken by CDIA relative to its Tonle Sap II Project Preparation Study in 2017, MPWT and CDIA further strengthened their partnership by redelivering the training to 10 more Cambodian cities in 2018. 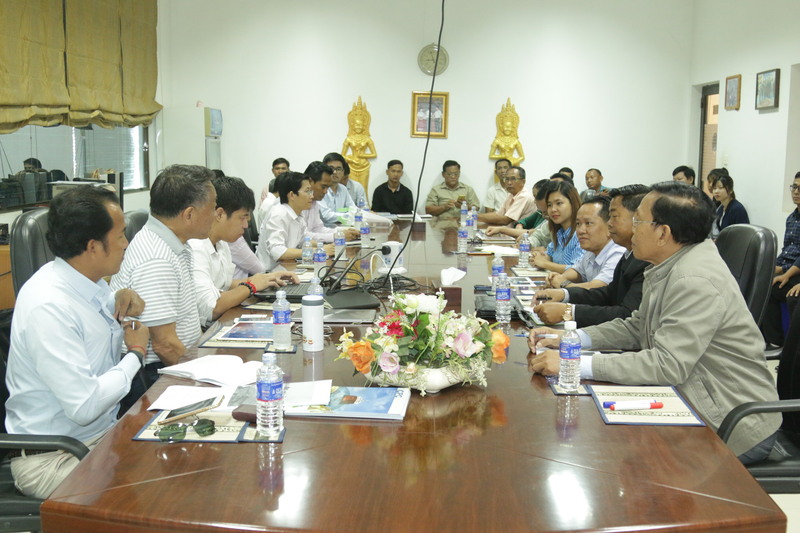 The recent training was the first activity of the partners after signing the memorandum of agreement. 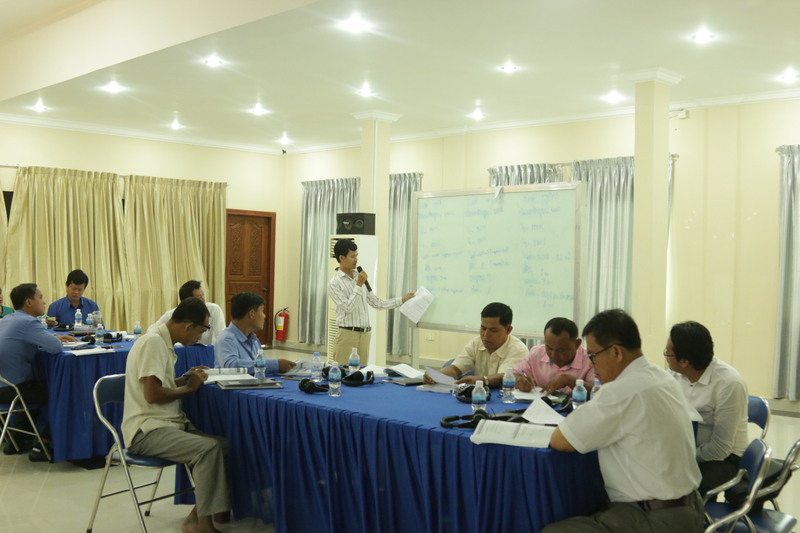 The training course focused on both the technical aspects of wastewater management as well as community awareness. Technical discussions were centered on wastewater treatment technologies, septic tank design, sludge management, and wastewater system operation and maintenance, among others. 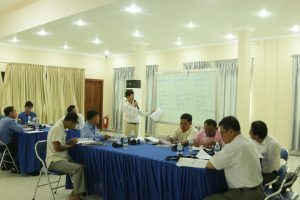 Meanwhile, the topic of community awareness was made more tangible by providing key concepts and practical experiences, such as the educational campaign in primary schools. 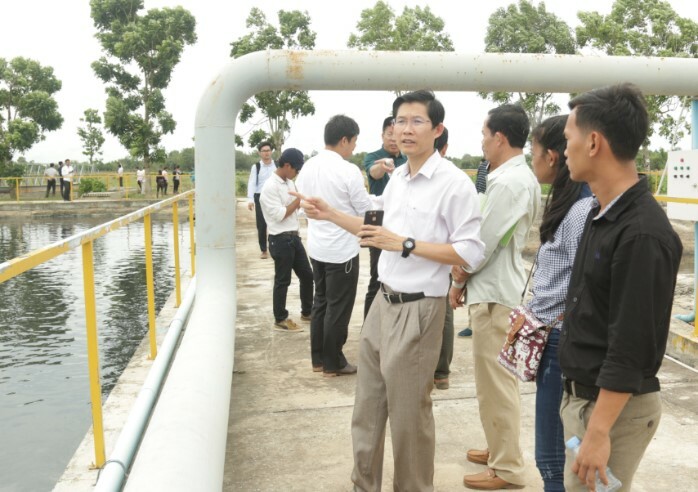 To provide the participants with hands-on exposure, a site visit to the Manhattan Special Economic Zone Wastewater Treatment Plant was made, along with presentations on the technical, operational and maintenance aspects of the wastewater treatment plant. 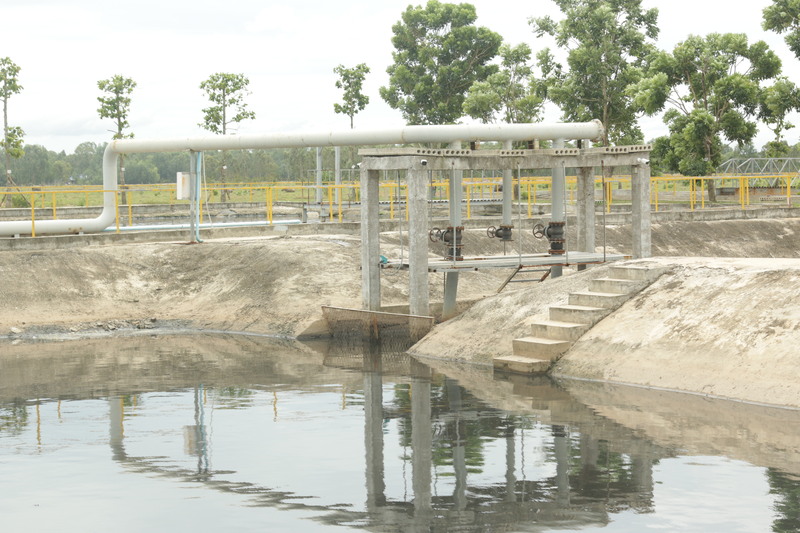 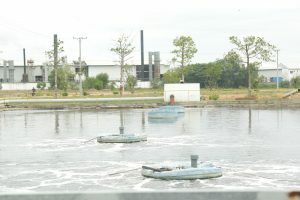 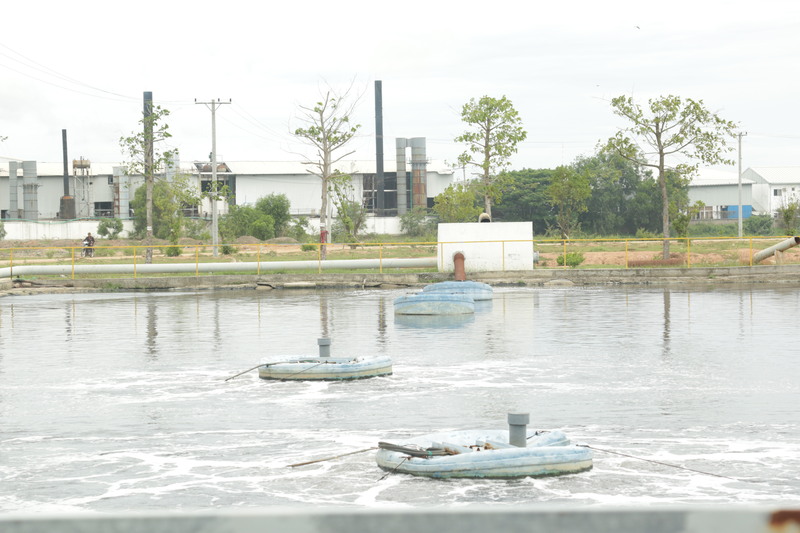 These activities have given participants the opportunity to understand better the wastewater facilities and technologies. 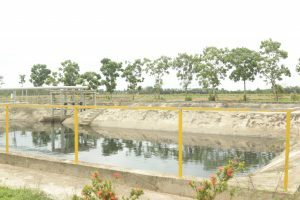 MPWT, under the Sewerage Management and Construction Department (SMCD) expressed its appreciation to CDIA’s support in implementing its mandate as the lead agency of the country’s wastewater management program.